ADTRAN enterprise-class Wi-Fi solutions offer simple, robust, adaptable enterprise Wi-Fi connectivity and security without compromise. With ADTRAN Express Cloud, leverage the power and simplicity of 100 percent cloud-managed Wi-Fi, “right sized”, without required subscriptions. Combine that with high-performance, enterprise-class APs available at market-disruptive pricing and machine-learning-powered, self-organizing and healing technology. Seamlessly elevate the experience with Enhanced Support or upgrade to ADTRAN Elite Cloud to include advanced features and unparalleled flexibility in deployments options. 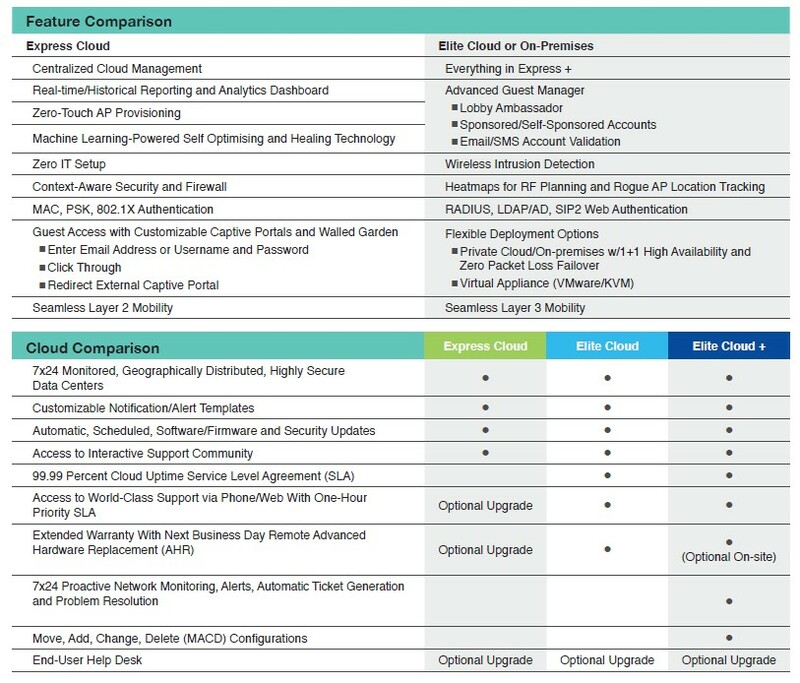 Adtran Elite Cloud License Options are available in 1 Year, 3 Year and 5 Year Subscriptions. 1100MSPH200112 - Elite Cloud 1 Year Subscription for 1 Access Point. 1100MSPH200136 - Elite Cloud 3 Year Subscription for 1 Access Point. 1100MSPH200160 - Elite Cloud 5 Year Subscription for 1 Access Point. 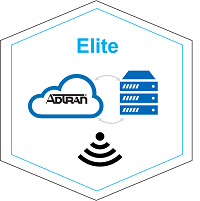 Adtran Elite Cloud Plus License Options are available in 1 Year, 3 Year and 5 Year Subscriptions. 1100MSPM200112 - Elite Cloud Plus 1 Year Subscription for 1 Access Point. 1100MSPM200136 - Elite Cloud Plus 3 Year Subscription for 1 Access Point. 1100MSPM200160 - Elite Cloud Plus 5 Year Subscription for 1 Access Point.